The Collaborative Leaders Accreditation is to provide suitably-qualified candidates with knowledge and skills of ISO 44001, such that its implementation brings value to their organizations. 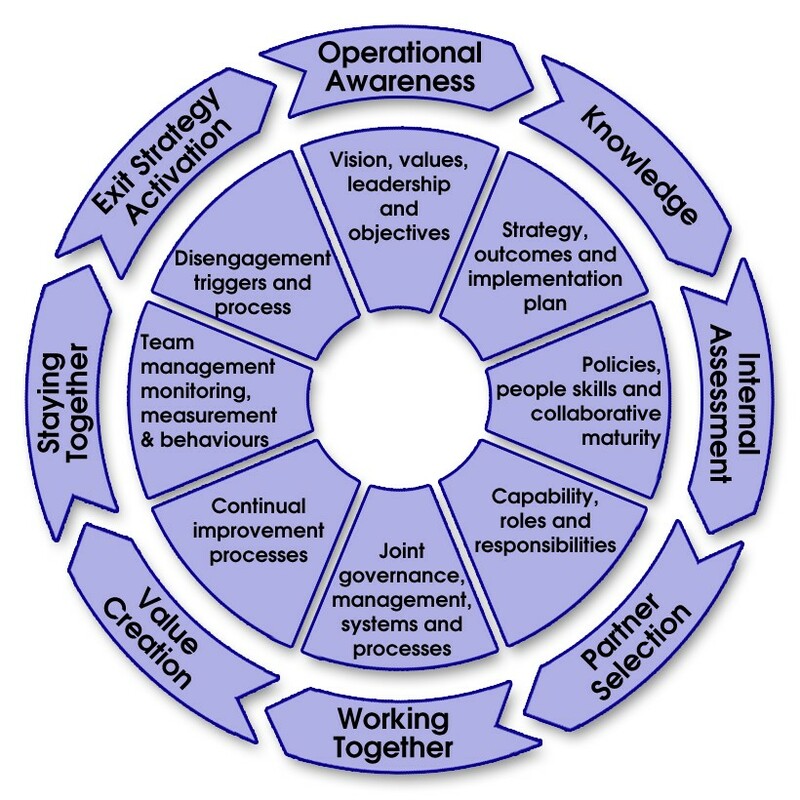 The ISO 44001 is the International Standard that provides a strategic collaborative framework for organisations, based on ICW’s CRAFT methodology, to build and manage collaborative relationships, so that the relationships are effective, optimized and sustainable to deliver benefits for all stakeholders. develop internal champions / facilitators to lead and support implementation programs, who have the knowledge and skills so that organisations gain real value from the adoption of the Standard. Those who have been asked to lead, manage or execute implementation of ISO 44001. Understand the critical need to define the exit strategy for managed disengagement. The course is an intensive and interactive four day residential programme developed by ICWs Knowledge Architect and is structured to both facilitate knowledge transfer based on ICWs CRAFT methodology and extensive experience with ISO 44001 implementations and successful customer certifications. Reinforced their understanding of ISO 44001 and how it helps to embed collaborative working. Been provided with tools and techniques as implementation champions to facilitate effective collaborative programs. Their knowledge and skills independently validated. 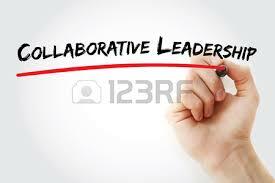 Increased confidence to harness the power of collaborative working and maximize performance for their business. ICW Canada will be introducing the new ISO 44001 Standard through a series of quarterly webinars. The next webinar is currently scheduled for Thursday, October 12th - Noon to 1 PM EDT.